Finding loans for students with interest rates and fees that are not astronomical isn’t easy, particularly if you’re restricted to personal loans, but they are out there. The best place to start looking is the Student Loan Company’s website, but you may have to check out loans available through high street banks and other mainstream lenders. If you’re a student who needs to borrow money, you should get a student loan. You can’t get a better loan from anywhere else, unless the bank of mum and dad is open for business. The APR rates are difficult to explain because they’re linked to the base rate of some nominated banks and the Retail Prices Index that the Office for National Statistics publish each month to represent the current rate of inflation. 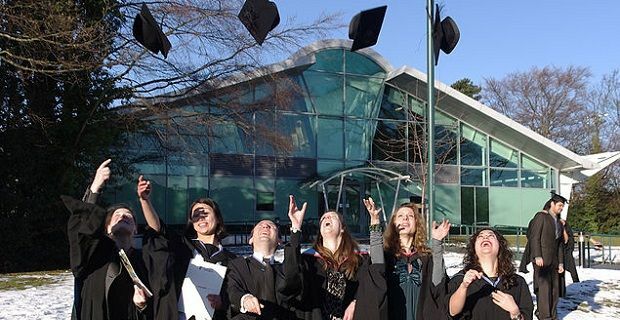 You should visit slc.co.uk for the full rundown on student loans. No matter how much you take out with a student loan, you’ll only begin to pay the money back when you start earning. Repayments are calculated as 9% of your gross income and they’re taken directly from your salary so there’s no admin involved. Check out studentloanrepayment.co.uk if you have any specific questions about repaying the loan. At the moment you can’t get a student loan from the government backed scheme if you’re studying for a Masters Degree. This will either put you off the idea of continuing your studies or make you go out and get a personal loan. Assuming you already have a student bank account from one of the major high street lenders, you should make them your first port of call as you’re more likely to get a loan from a bank who has some experience of your financial dealings.